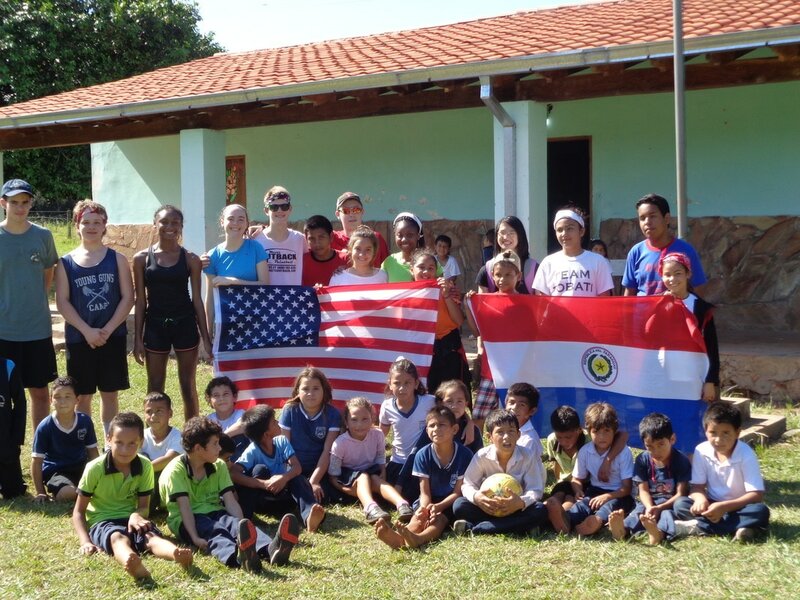 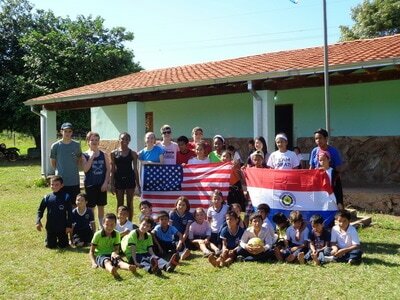 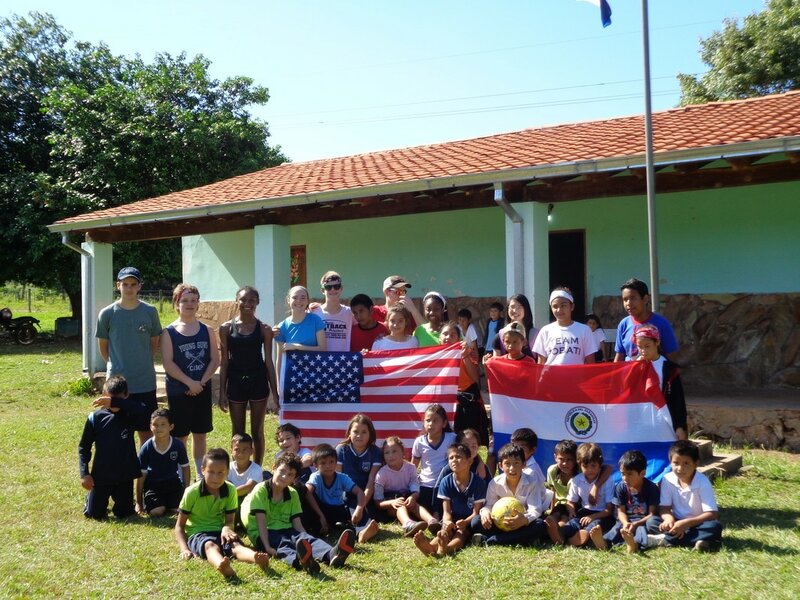 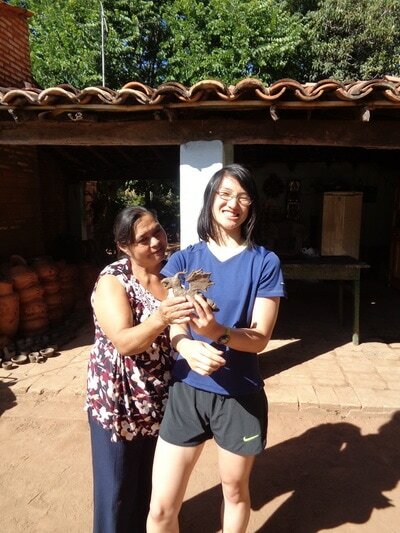 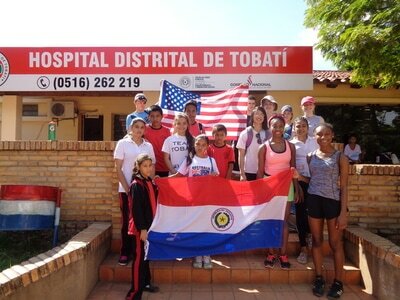 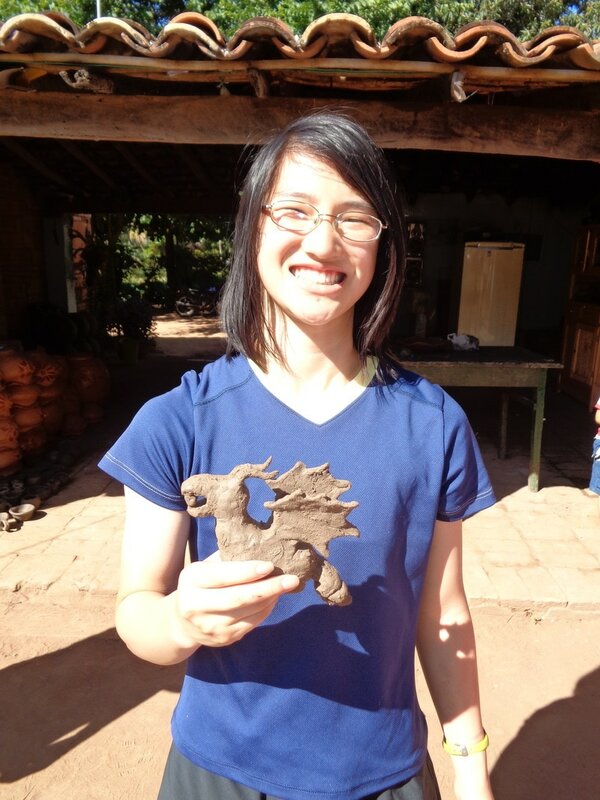 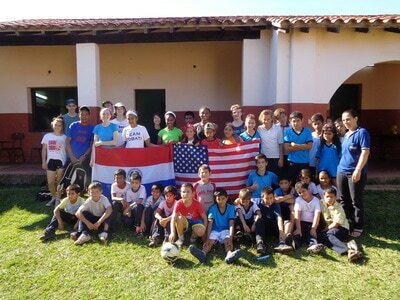 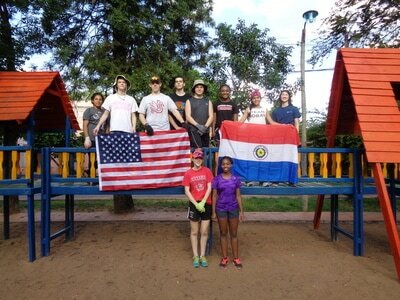 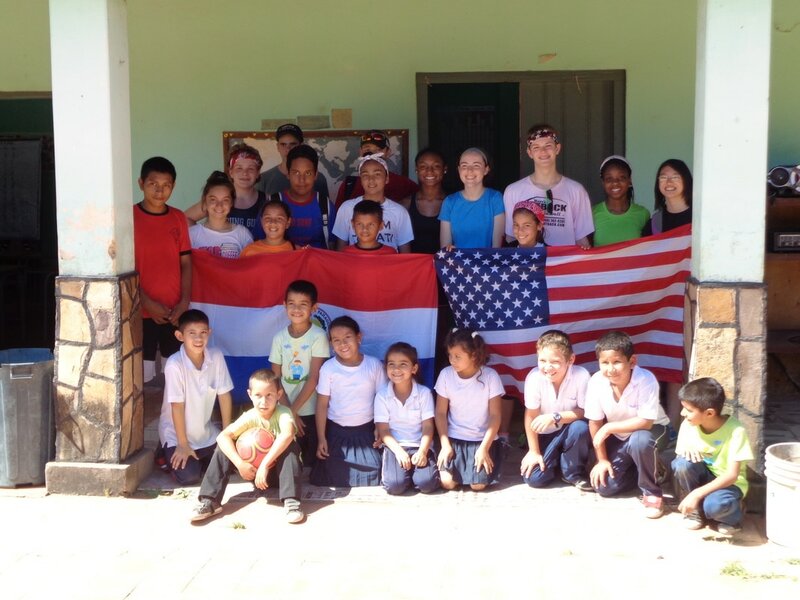 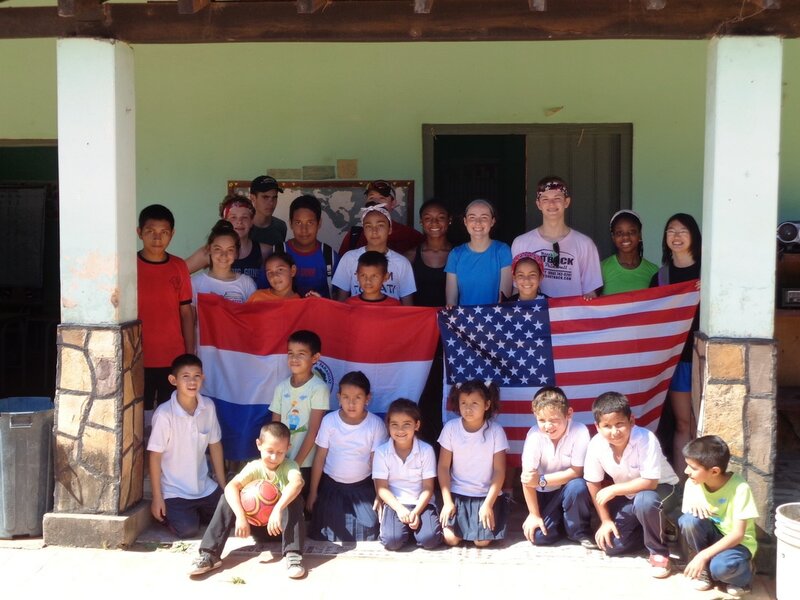 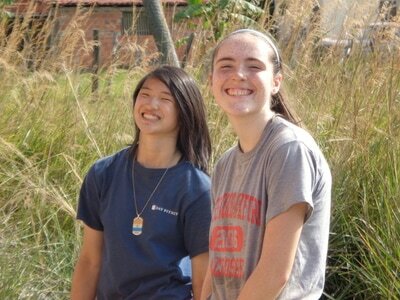 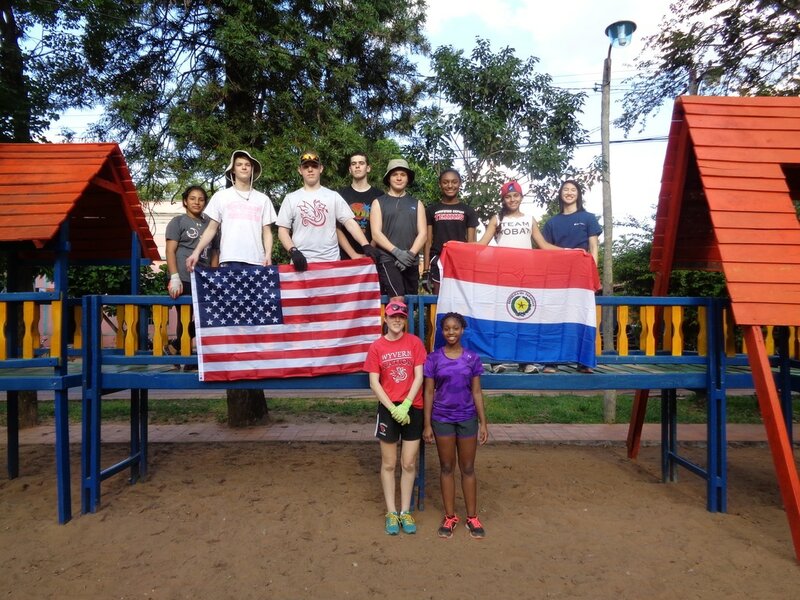 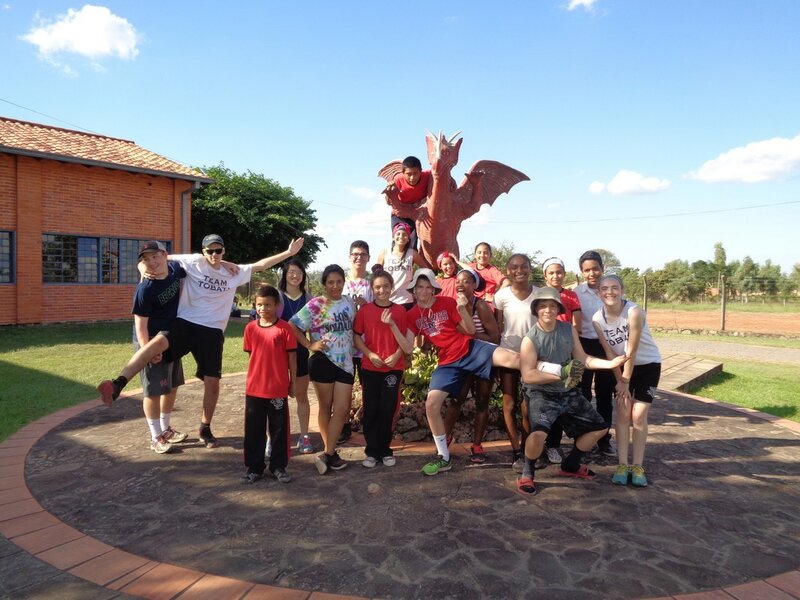 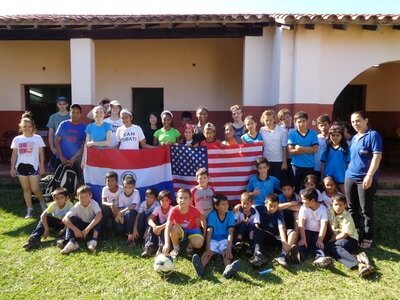 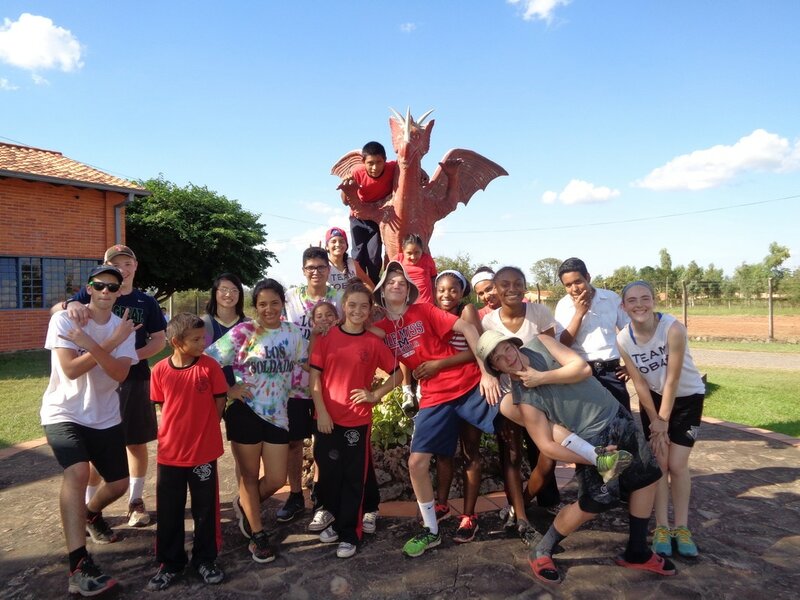 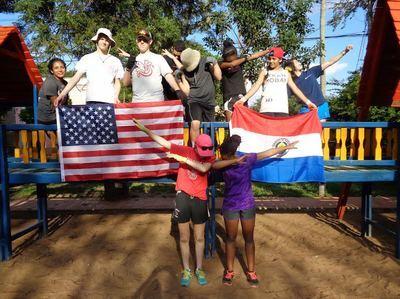 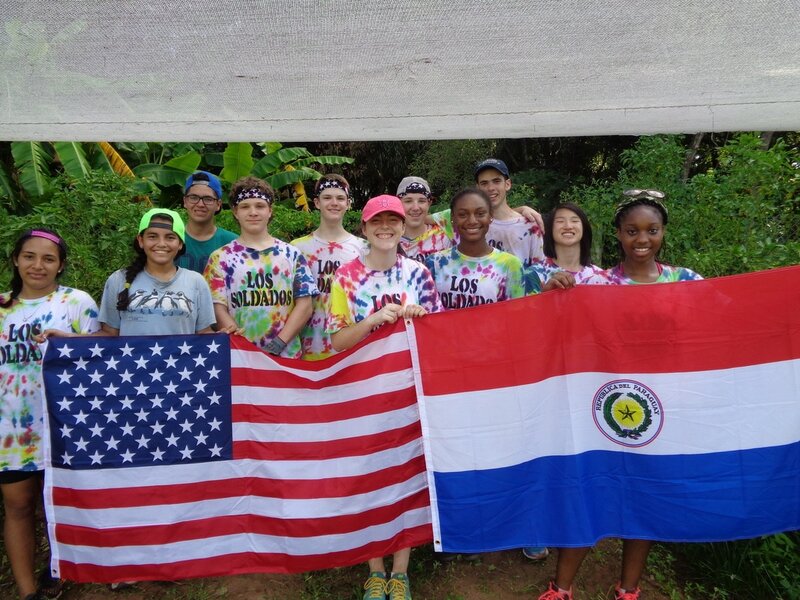 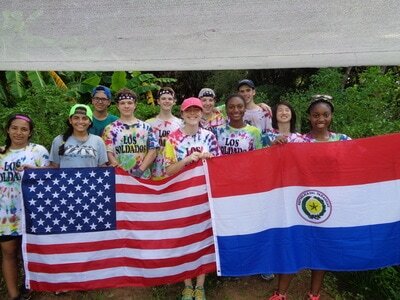 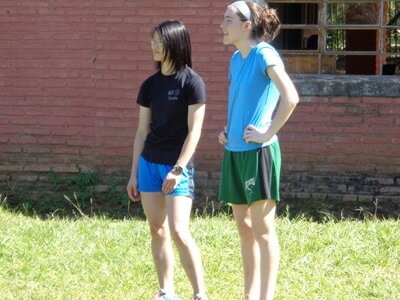 Ellen Goddard was part of Team Tobati's 2016 service trip to Tobati, Paraguay. Ellen passed away unexpectedly on January 16, 2017. 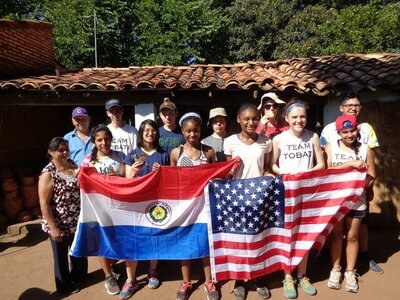 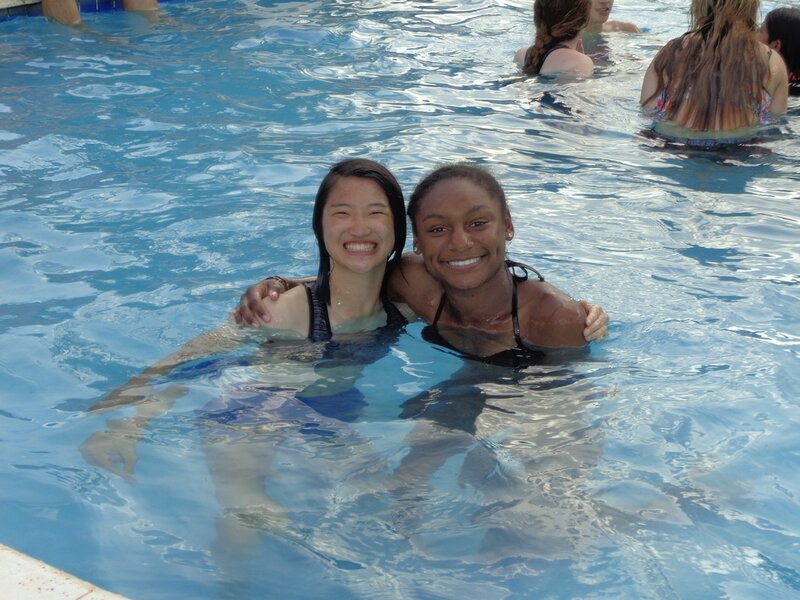 Her family has asked to honor Ellen's memory through a fund that helps enable students to participate in Team Tobati's service trip to Paraguay each year and also supports Team Tobati's educational programs in Paraguay. Please click on the button below to honor Ellen's memory through an online contribution. 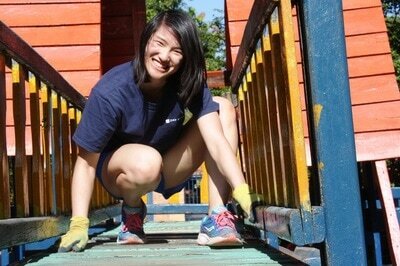 Ellen helping to paint a children's park in Tobati's central plaza.